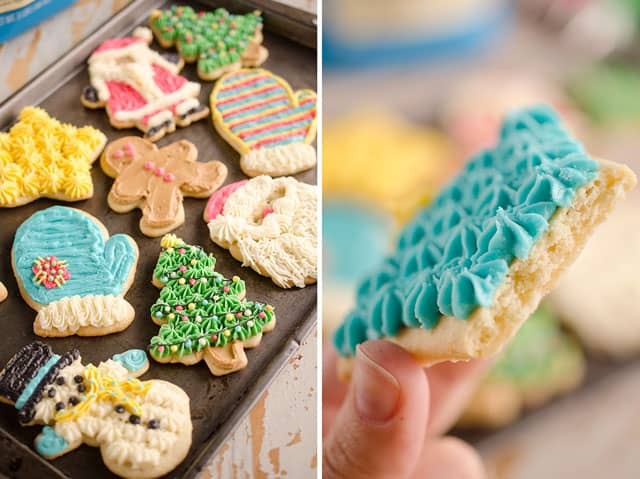 Old Fashion Sour Cream Cut-Out Cookies are the perfect sugar cookie with a cake-like softness, finished off with the most decadent and delicious buttercream! 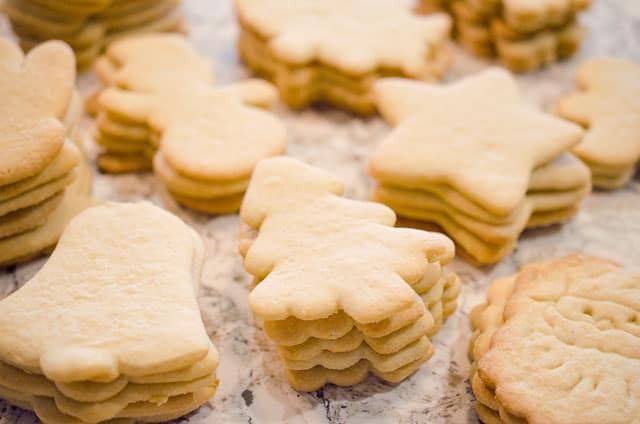 These Old Fashion Sour Cream Cut-Out Cookies are EPIC, like seriously the best cut-out sugar cookie I have every had, in my entire life! 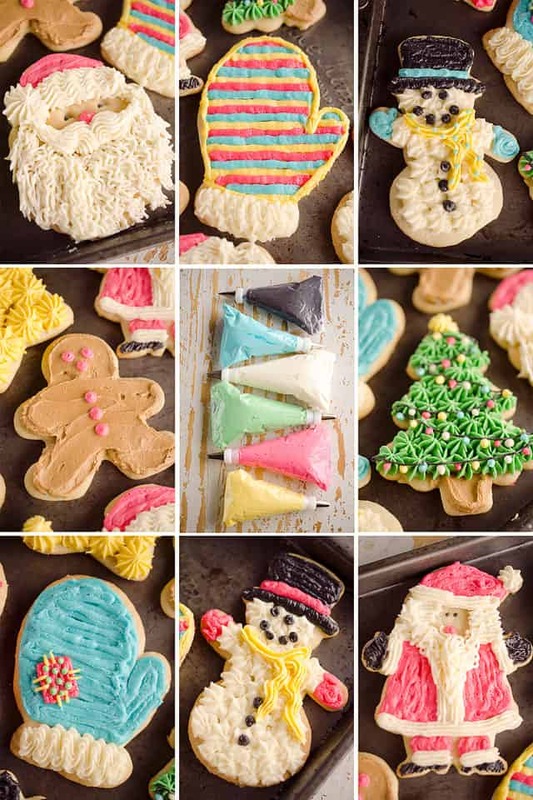 You know how you see those gorgeous cookies on Pinterest or Instagram that have the most intricate icing designs and the cookies look like they were laser cut to perfection because they don’t spread at all? Yup, those cookies look spectacular…but guess what, they don’t taste all that great. Those “perfect” looking cookies are usually dense and bland. These Old Fashion Sour Cream Cut-Out Cookies are neither of those things. The buttercream is laced with vanilla and almond flavoring and the cookies themselves have a hint of nutmeg for flavor and sour cream to keep their soft cake-like texture nice and moist. Together, the cookies and buttercream have the perfect balance of sweetness with a soft and scrumptious bite. I always enlist the help of my mother when I am making these cookies, because to be completely honest, she is way better at rolling out dough than me. 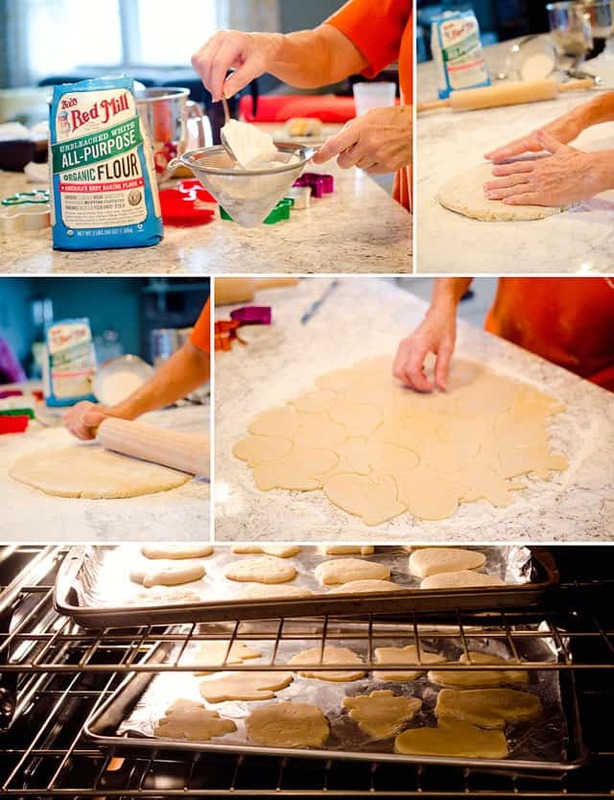 Whether it is a pie crust or these cookies, her years of experience serve her well in this department. So why not let the expert do her thing and let’s real, more hands make quicker work! 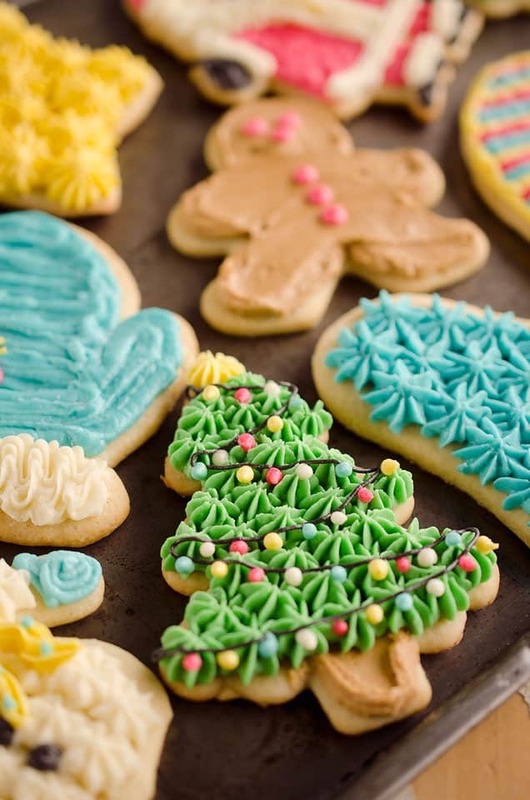 We typically double this recipe, because if I am going to go through all of the work of making these beauties, I may as well have a good amount of cookies to show for it. These cookies freeze so well unfrosted, you truly can’t tell the difference as they maintain their light cake-like texture after thawing. 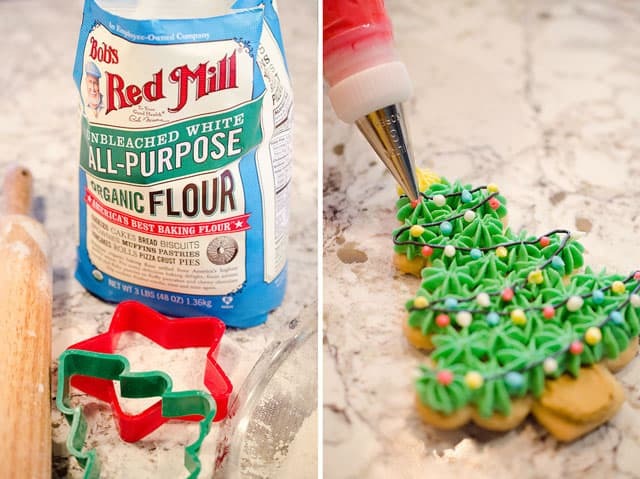 Pull them out of the freezer right before the holiday and let the whole family join in the fun frosting and decorating! This is the same recipe that my mother grew up making with my grandma and I grew up making with my mom. My grandmother perfected the cookie recipe and my mom and I have perfected the buttercream for the perfect piping consistency and flavor. It is the first cookie to fly off our Christmas cookie platter during the holidays. 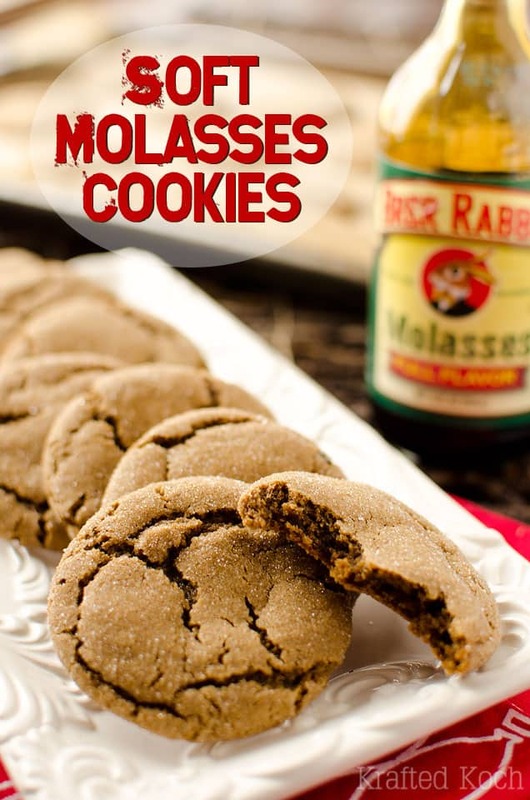 For me, it has nudged out Walnut Thumbprints as my all-time favorite cookie, Christmas or not! Whether you slap the buttercream on with a butter knife or pipe it into intricate holiday designs, one thing you don’t want to do is skimp on quality ingredients. I use premium vanilla and almond extracts as well as Bob’s Red Mill organic flour. This is the same flour used by professional bakers and produces light & airy baked goods. 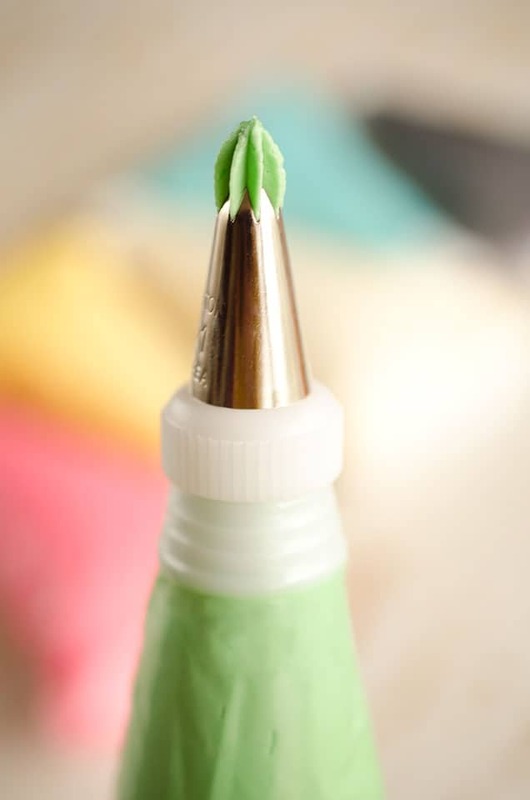 This kitchen staple is incredibly versatile and perfect for all of your baking needs. Grab a coupon HERE for $1.00 off any Bob’s Red Mill product. For such a special cookie, it is important to only use the best ingredients. Again, if you are going to go through work of making them, why not do it right? So slap on your apron, tune into your favorite Christmas tunes and get ready to get messy. These cookies may take an afternoon to make, but I promise you with everything I have, they are totally and completely worth it! In a large bowl beat the shortening and sugar until smooth. Blend in the egg and vanilla. In a separate bowl, mix all of the dry ingredients. Blend in the dry ingredients alternately with the sour cream. Refrigerate the dough overnight (or at least a couple hours). Preheat your oven to 350° . Roll out half of the dough on floured surface. 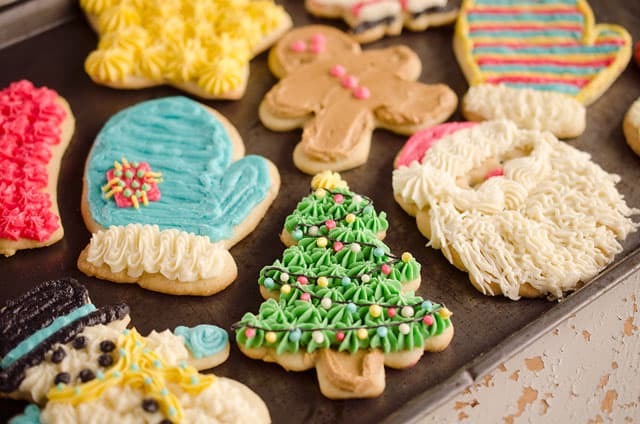 Cut with cookie cutters and carefully transfer the cookies to parchment or non-stick foil lined baking sheets. Bake for 10 to 12 minutes at 350° or until slightly browned. Allow to cool before frosting. *Texture is best a few hours after frosting, as they soften some more. *Don't waste the scraps, ball them up and roll them out for more cookies! 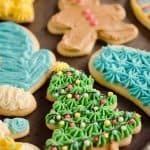 Been looking for a cakey cookie recipe that holds a cut shape and can’t wait to try your recipe. Some questions: (1) Would butter instead of flavored shortening affect the cake consistency? (2) If using miniature cutters (smaller than half the size of the star shape in your photo) should the baking time or temperature be altered? (3) How is the cookie flavor without the buttercream frosting? If you are making mini cookies, you will want to watch them and perhaps shorten the baking time slightly. I have found the thickness of the cookie impacts the cooking time far more than the overall size though. Be sure to keep the thickness of the dough at least 1/6″ thick or they will not stay cake-like and become more crisp. I’m afraid if you make too small of a cookie they won’t be the nice cake-like consistency you want. 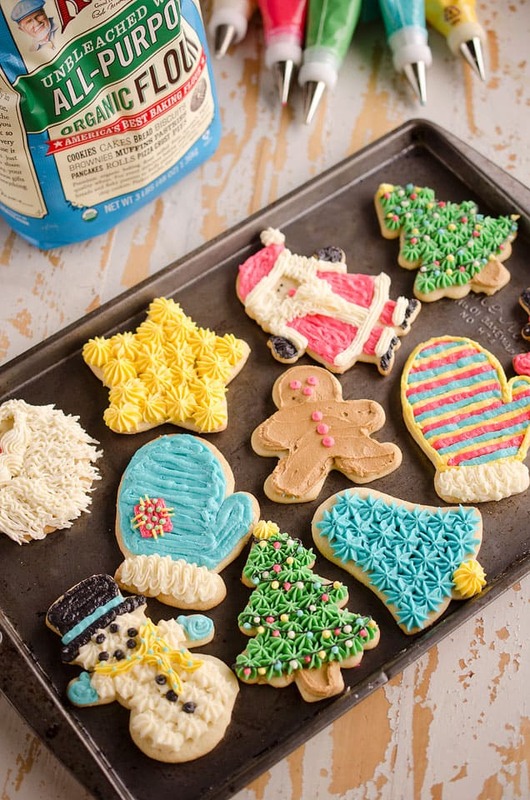 I am personally obsessed with buttercream, so I would never skip it, but my mother actually prefers the cookies without frosting! She actually freezes a bag of unfrosted cookies to enjoy throughout the year because they freeze amazingly well. The cookies are subtly sweet with just a tiny hint of nutmeg for something a bit different but perfect for the holidays. I hope you give them a try and love them! Just finished making the dough and have come upon the “refrigerate overnight” instruction. However, the recipe begins by setting the oven temperature, and your story indicates the cookies may take “an afternoon” to complete. How necessary is refrigerating the dough? I apologize, that was an oversight on my part. I will update accordingly. It is not the end of the world if they don’t get refrigerated overnight. If you could refrigerate them for just a couple of hours it would definitely help them keep their shape though. Alternatively, you could roll them out, cut them and then refrigerate them for 30 to 60 minutes on the pans after being cut and that should do the job. 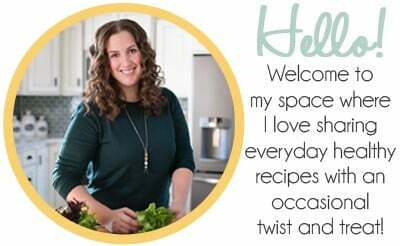 Ahhh, I am so thrilled to hear that you finally found a recipe you love and I hope it becomes a family tradition for you as well! Do you have to refrigerate overnight or for a few hours or not at all? A few hours should suffice. I don’t see the recipe? I apologize, it looks like there was a glitch with the code. The recipe should appear towards the end of the post now! Sorry about the temporary glitch! The temperature is too high. I thought it looked that way and went with 425..yup too high. Most cookies bake at 375. I turned down the oven to 375 and everything baked up much better. I just made these cookies, exactly as instructed. It was a very easy recipe. Although, I was not able to make the frosting this time because I don’t have all of the ingredients. Nevertheless, these cookies are amazing! They are so soft and chewy, with a really good flavor. The only thing I would do is swap out the nutmeg. Although the flavor is very subtle, I am not a fan of this particular spice. So, would it be fine to either omit it completely, or substitute cinnamon? They should still be good, just a little less cake like. These are by far the best cut-out sugar cookie I have ever eaten! I thought that I had the best recipe until I made these for Valentines Day…delightful!! My recipe uses butter and milk, so the key is definitely the shortening and sour cream. Will use this recipe from now on.❤️ Thank you for the best recipe ever!! So happy you loved them as much as we do! You said they freeze well, are there any special instructions for that process? also, how long can they be frozen? We store the baked (unfrosted) cookies in an airtight container frozen up to 2 months. We will sometimes make Halloween cookies and then cutout Christmas cookies at the same time to freeze. How are they without adding any nutmeg? I’m not a fan of nutmeg. They will still be good. It is totally fine to leave it out if you don’t like that flavor. 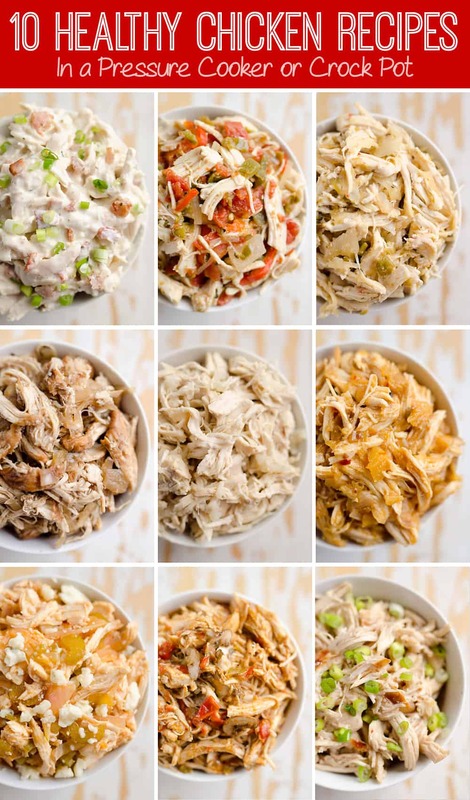 You don’t say when to incorporate the sour cream. In step 2, you add the sour cream alternately with the dry ingredients. Thank you so much for sharing this! Definitely going to make this on weekend! Looks lovely! 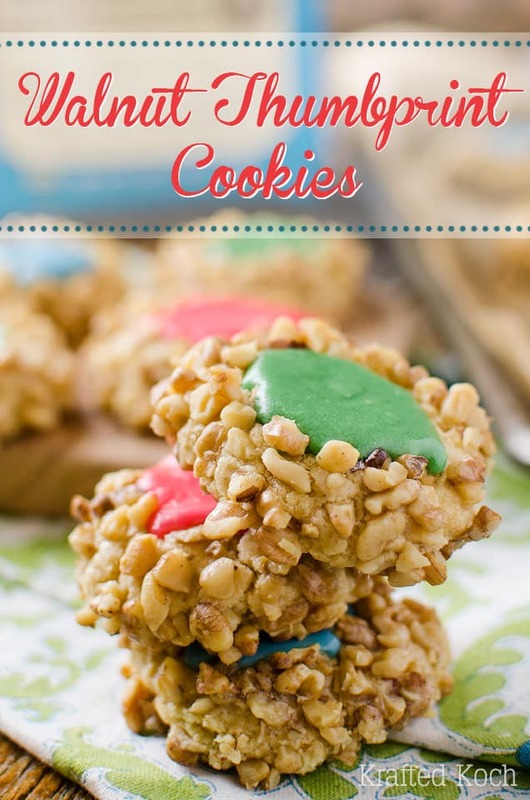 Thank you for sharing this cookie recipe! I have been researching the web looking for cute giveaways for my son’s upcoming birthday, Ill try and make this one. Ill use it also as part of my table centerpiece together with our favorite fruits.